Diet Swaps That Don’t Pay Off | This RD Eats! When it comes to eating healthfully, there are certain concessions and modifications that just make sense. Not eating toaster pastries for breakfast, trading in white for whole grain, or limiting daiquiris to once a year on vacation, just to name a few. But as we frequently see in the nutrition world, there is plenty of misinformation and lots of misconceptions that can leave us feeling like we should give up far more than we really need to. And too often we’re making changes and sacrifices that just don’t matter — and we end up feeling deprived and discouraged as a result. To help you avoid some of the common nutritional pitfalls, here are 10 swaps and trade-outs that just aren’t worth it. ‘Regular’ chicken to hormone-free chicken. It is illegal to ever give chickens hormones, whether conventionally raised or organic. Peanut butter to reduced-fat peanut butter. 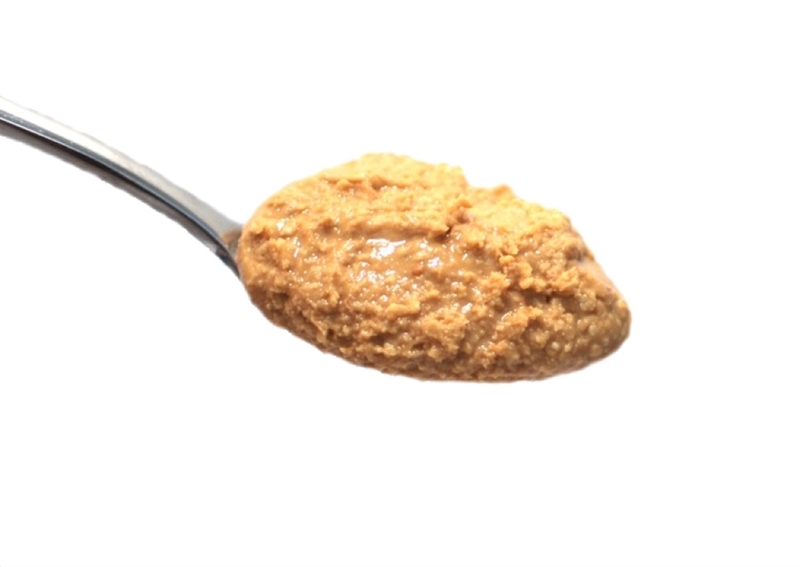 Most brands of reduced-fat peanut butter still have about 190 calories per two-tablespoon serving, the same that you’ll find in regular peanut butter. And reduced-fat peanut butter often has double the carbs, thanks to added corn syrup and sugar. Chocolate to sugar-free chocolate. Even if you don’t mind the texture and taste of sugar-free chocolate, you’re really not getting a significant savings in terms of calories and carbs. Eggs to egg whites only. Cutting back on the number of yolks will help to shave a few calories, but my preference is to leave in the yolks. Not only does it help with appearance, flavor, and texture, the fat also helps to keep us feel full for longer. 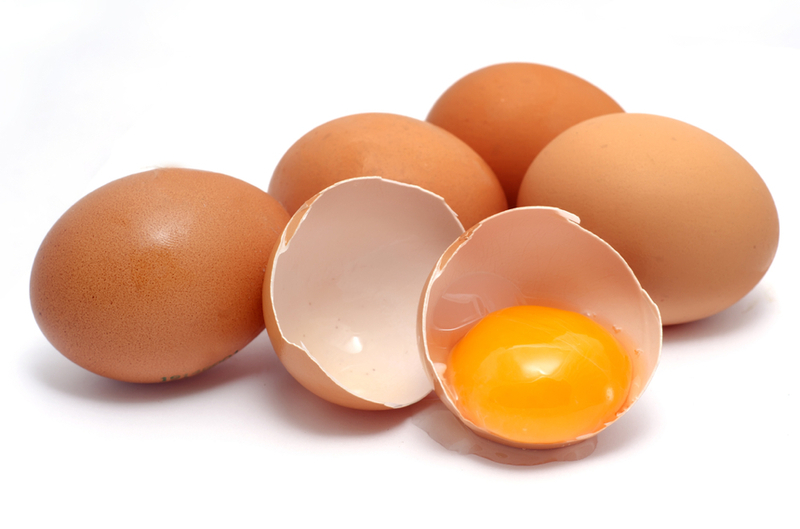 Egg yolks are one of the top food sources of choline, a nutrient that plays a key role in fat metabolism as well as brain development and function. Ground beef to ground turkey. If the label just says ground turkey, you’re probably getting dark meat and fat, not just turkey breast. Extra-lean 95 percent lean ground beef has about the same calories and fat as ground turkey. French fries to sweet potato fries. Ounce for ounce, the calories, carbs, and fat are about the same. Cheese to fat-free cheese. The numbers can quickly add up when it comes to full-fat cheese, with about 80 to 110 calories per ounce. But (in my opinion) fat-free cheese isn’t the answer. 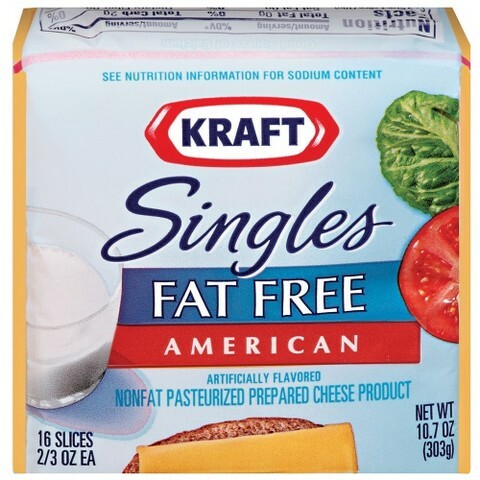 With add-ins that you don’t find in regular cheese (such as corn syrup solids and modified food starch), most varieties of fat-free cheese have more carbs than protein, not to mention that the meltability factor is practically nonexistent. Pork bacon to turkey bacon. Bacon is synonymous with decadence and indulgence, but it’s actually not as high in calories or saturated fat as you would think. There’s not a huge difference between center-cut pork bacon and turkey bacon. The key is it to keep portions in check, which means using bacon to accompany or enhance a dish, not to serve as the main attraction. And be sure to look for uncured bacon without added nitrates or nitrites (these compounds are linked to heart disease and certain types of cancer). 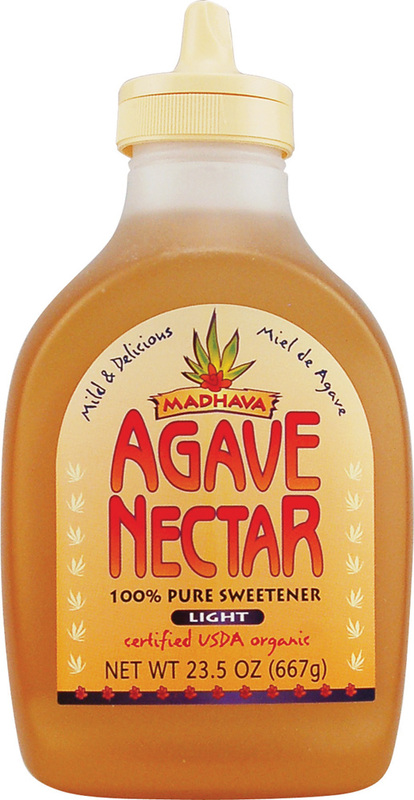 Sugar to agave (or coconut palm sugar or vegan cane sugar or honey). Even though they’re less processed and lower-glycemic than plain old white sugar (meaning they cause less of a spike in blood sugar), for those watching calories and trying to keep weight in check, these sugar swaps aren’t any lower in calories than ordinary white sugar. Sandwiches to wraps. No matter how much we try, the perception of a wrap as a ‘health’ food still prevails. Sure, there are low-carb, lower-calorie tortilla-sized wraps that are fabulous, nutritionally speaking, but we’re talking about those burrito-sized wraps at restaurants, the ones that are so ginormous the ends are flapped over and tucked in on each side. The wrap alone (before a single ingredient is rolled into it) typically has 240 to 300 calories, with the carb-equivalent of five slices of bread. So unless you’re making your own wrap at home and you’ve got one of the lower-carb tortillas, you’re almost always better off foregoing the wrap and instead ordering your sandwich on whole grain bread (or even better, in a lettuce wrap). This entry was posted in On My Mind and tagged cheese, diet, fat, myths, nutrition, peanut butter, subsititutions, sugar, swaps. Bookmark the permalink.